It's a new way of living in the city...and a new way of living well. 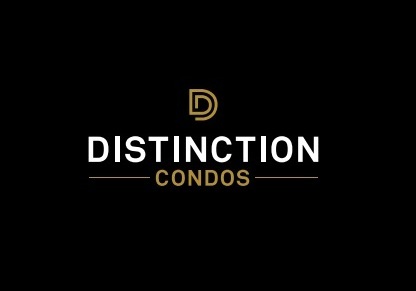 Distinction Condos has what everybody is looking for and then some. Located in the very heart of Yonge & Eglinton - a magnificent new community that is redefining this midtown neighbourhood as the most desirable place to live. The Distinction Condominiums by Lash is a new condominium and townhouse development currently in pre-construction at 11 Lillian Street in Toronto, Ontario with 19 proposed storeys and 159 residential units. Prices start from the Mid $300,000's. The Yonge & Eglinton neighbourhood is surrounded by numerous restaurants, shops and movie theatres. This area is attractive to young professionals who want easy access to public transportation while still situated not too far from the downtown Toronto core. This is a vibrant mixed-use neighbourhood attractive to home buyers and investors as well since the Eglinton-Scarborough Crosstown Line is "expected to further boost development". 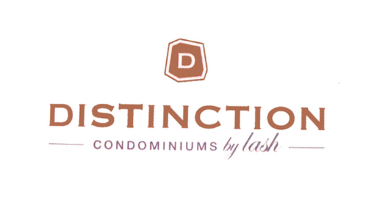 Register today for Distinction Condos First Access!